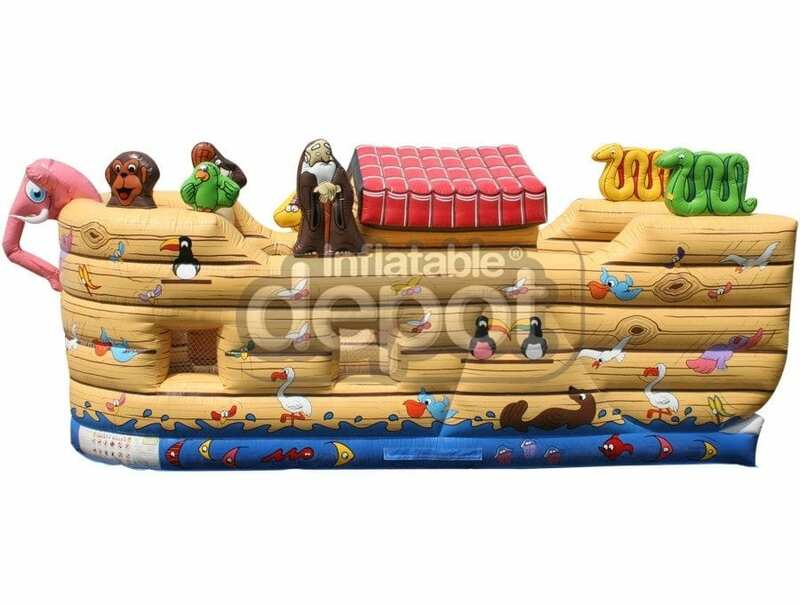 The Noah’s Ark inflatable combo unit is an excellent piece for toddlers. 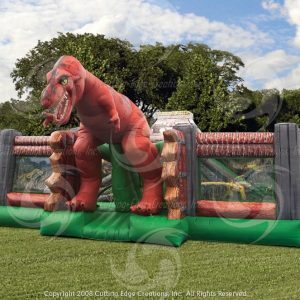 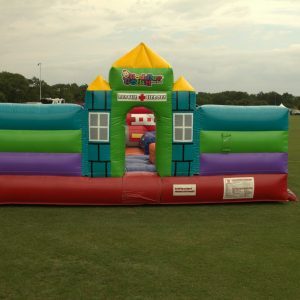 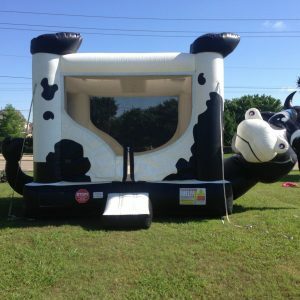 This inflatable combo is filled with a great bounce house area, rock climbing with a slide out of the unit. 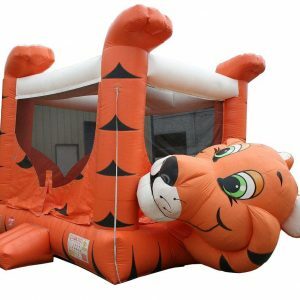 This ark has the WOW factor with all the animals and port holes for the parents to view the children bouncing and sliding.